Sofiane Boufal has signed a five-year deal after moving from Lille for a club record fee. Jay Rodriguez's first league goal in 29 months saves Saints a point at St. Mary's. A Zlatan Ibrahimovic brace sent Saints away from Old Trafford empty-handed. 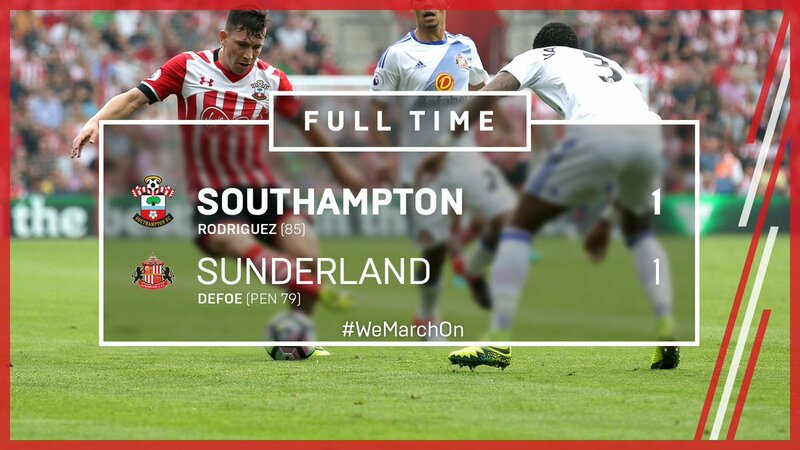 Nathan Redmond's debut goal grabs Saints a point against Watford. Free agent Jérémy Pied has joined Saints and will play under Claude Puel for a third time. Saints have completed the signing of Crystal Palace goalkeeper Alex McCarthy. I have one ticket available. Face value. Please email me on woodford.caroline@sky.com. Can meet you outside ground tomorrow eve. I have a spare Watford ticket. I'm also looking for a West Ham ticket. West Ham still hopeful of moving kick off from 3pm to 12:30pm. Should find out by Tuesday. Tough game. They've been brilliant this season. Rest Ings & save him for Bournemouth. Is Deeney still out for them? Oh well. Two first choice defenders out at possibly our hardest remaining game. We still aren't going down, you wet fannies. Would love us to turn up to this one after last year.